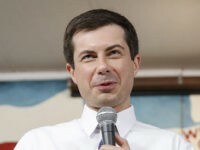 Baier asked Perez about recent controversies surrounding antisemitic comments by first-term Reps. Rashida Tlaib (D-MI) and Ilhan Omar (D-MN), as well as the association of the anti-Trump Women’s March with Nation of Islam leader Louis Farrakhan, who has a long history of racist and antisemitic rhetoric. BRET BAIER: I want to ask you two tougher questions about some threads of, what critics call anti-Semitism in the Democratic Party. Representative from Michigan, Rashida Tlaib is coming under criticism for her interactions, members of a “Facebook group ‘Palestinian American Congress’ where members demonize Jews.” A long article about that with specifics in The Daily Caller. You recently pulled the DNC out of a Women’s March. Was it because of concerns about anti-Semitism? TOM PEREZ: Well, we were – We had a host of concerns, and we wanted to make sure that we were clear in our values. 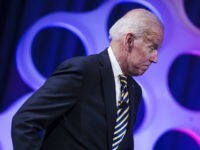 And the Democratic Party, our platform has been very clear about Israel, it’s been very clear about dignity for both Israel and the Palestinian people. A two-state solution is the way to go. A two-state solution negotiated directly by the parties, that is what we have to do. And frankly, I think this administration, through their wedge actions, their divide and conquer actions, has made that reality – or that possibility of a two two-state solution that much more remote. 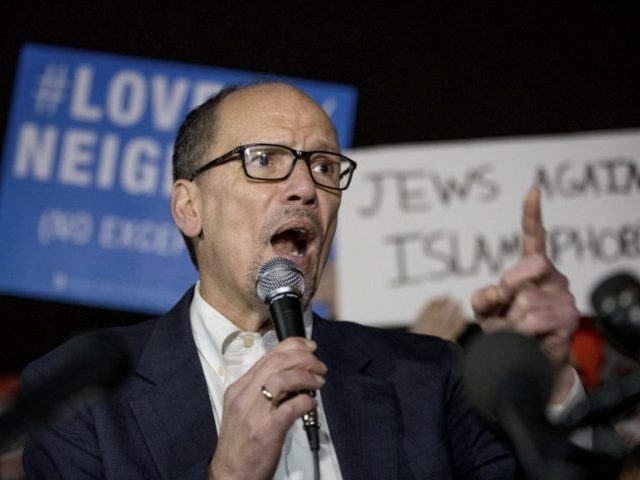 Perez acknowledged that the DNC had withdrawn from the Women’s March, but did not address antisemitism specifically, saying instead that Democrats preferred a “two-state solution” to the Israeli-Palestinian conflict, and claimed that Trump had made that solution more difficult. 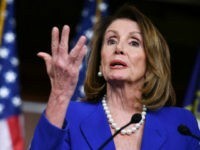 Other Democratic leaders, including House Majority Leader Steny Hoyer (D-MD) and House Democratic Conference Chair Hakeen Jeffries (D-NY), denied Tuesday that Reps. Tlaib and Omar were antisemitic.